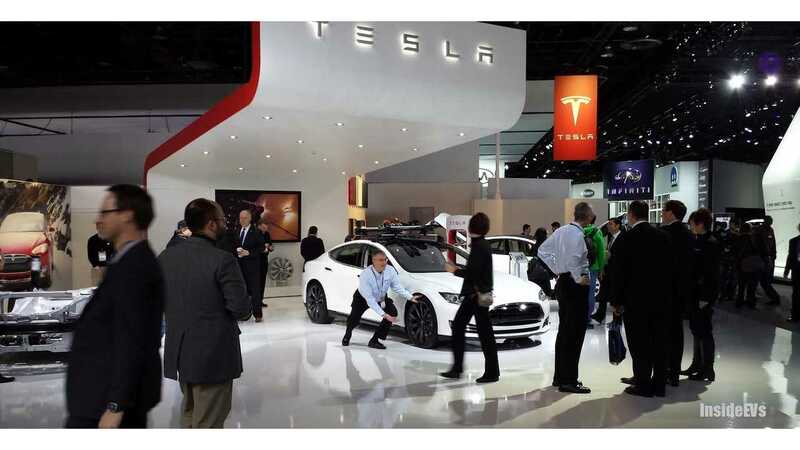 Alan Baum, automotive analyst at Baum and Associates, provides insights on why Tesla Motors knows the luxury car market so well. Tesla Motor's Model S vehicle accelerates quickly, so too has its sales numbers in the luxury car category since it began delivering the model in August 2012. At the time of its release, many analysts were questioning why the California-based automaker started in the luxury electric car segment and overlooked the less-expensive compact car category. 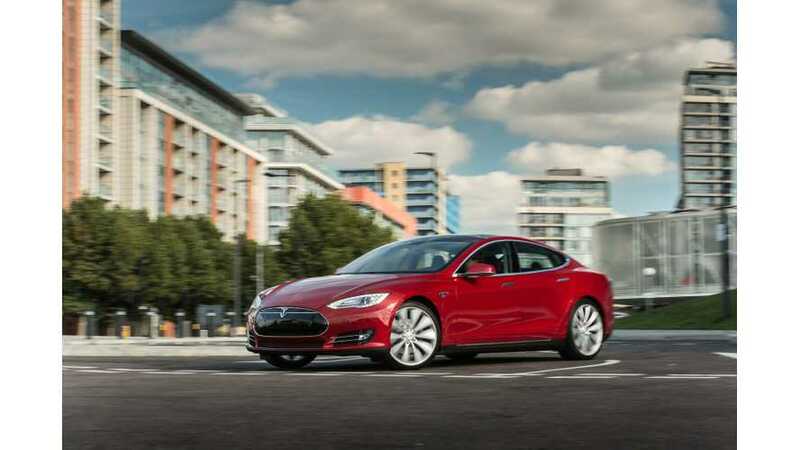 Turns out Tesla Motors and Elon Musk knows the luxury car segment, and this week the company releases financial results for the 1st quarter in 2014. 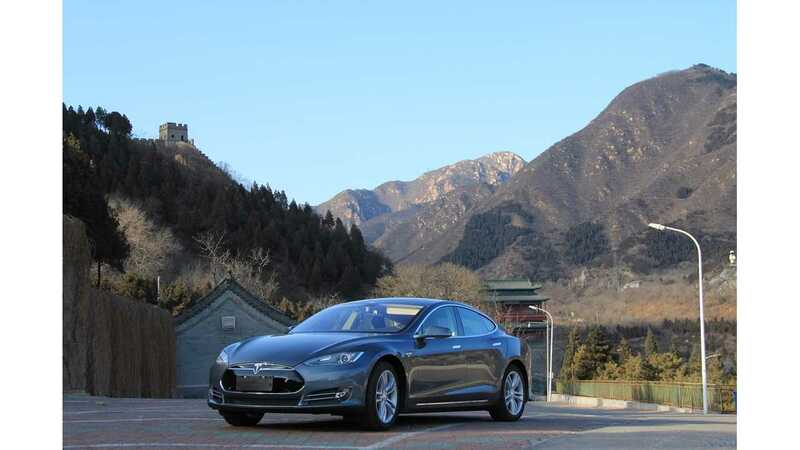 So, unofficially, it’s Tesla Motor’s week for industry analysts and Tesla fans, as they wait for more news on the Gigafactory and China insights. With all that said, Inside EVs interviewed Alan Baum, independent auto analyst at Baum and Associates, for a deeper look at Tesla Motors and how strong car sales abroad can help fund this company towards its goal of bringing electrification to the masses, by way of Gen 3. Inside EVs: With its dominance, why doesn’t Tesla Motors just produce cars in the luxury space and stay away from a lower-priced electric car? Alan Baum: They’ll stay in the luxury segment and the reason why is that the luxury segment is quite fickle, and what might appear to be a leader and a pacesetter today may not be after a few years. In part, because you have to keep innovating in that vehicle, but beyond that, what Tesla Motors is doing is they’re taking the cash flow that they’re generating from the sales of the Model S and soon the Model X and then using that to develop the next set of products. If you look at a BMW or a Mercedes, obviously they’re in the luxury market as well but they have, obviously, a much broader coverage on the market but they’re doing the same thing in a different way. What I mean by that is they are constantly adding to their product line, creating new variance; in some cases, producing smaller vehicles; certainly getting oriented in utility vehicles. All of which Tesla is doing in a much more modest way but that shows you that the luxury market is one in which you have to constantly innovate either on your main line products or in variants. Inside EVs: With sales in 2013 being predominantly in the United States and only 4,700 approximately delivered outside of North America, do you see the Model S having somewhat of a limited appeal outside of North America? Alan Baum: Quite the contrary. I think that the reason they’re going after China so quickly is because of the fact here I just described. To the extent that the luxury market in the US is a trendy market and one where buzz is important, that’s more important in China. The fact that the vehicle costs $120,000 because of import issues and tariffs and that kind of thing, in some sense that’s almost an advantage because it makes the vehicle all the more appealing to this group of people that want to be in that milieu of having the latest and greatest. They’d love to be able to produce more cars and increase their sales but to the extent that they’re not able to do that either because of supplier issues or ramping up their own production, it keeps the vehicle exclusive in all three continents in which it’s sold and that’s not a disadvantage really in the luxury market. Now, when they start building the Gen 3 that will not be the case. 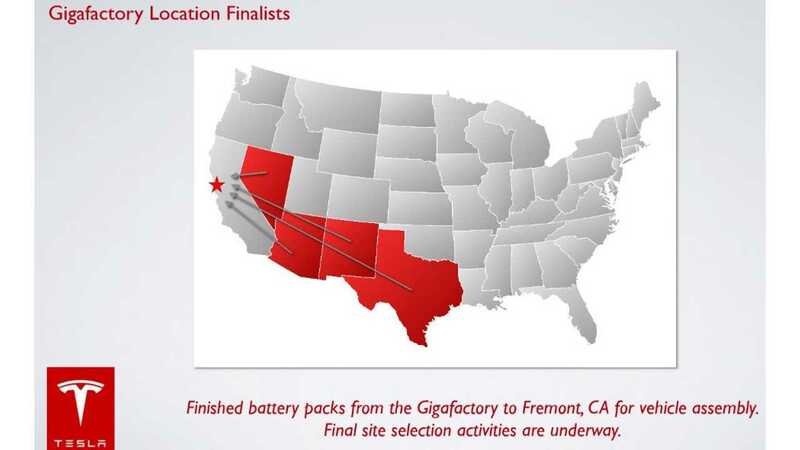 They will need to be able to make more vehicles, and obviously, the Gigafactory is designed to address that issue. At this point, the fact that they can’t build the demand is not necessarily a problem in terms of keeping the demands of the vehicle strong. It obviously is a problem in the sense that they don’t generate as much cash as they need to further their expansion program; so they’re obviously needing to work on that. 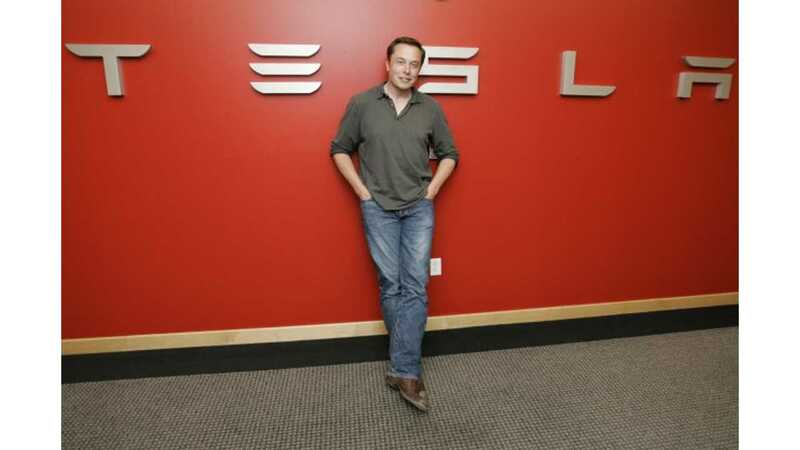 Inside EVs: Elon Musk made a comment recently about possibly two plants are needed for the Gigafactory. Do you think that’s some leveraging going on or do you actually think that it’s such a big endeavor that they may need two plants? Alan Baum: The answer is all of the above. What I mean by that is, first of all, it’s a lot of effort but there’s a long lead time on this because of the complexity of the manufacturing process, of the real estate issue, et cetera. I’m not a site selection expert, but I can imagine the biggest issues are the transportation situation; in other words, being able to bring materials in. And, water and electricity are going to be critical in terms of the availability of water and cheap electricity to run those plants. Eventually, they might need a second facility and the way Musk described it was interesting. Musk said a decision could happen all the way up to groundbreaking and it’s been reported a number of different ways. My sense is that there’s a lot of development you can do again in multiple places and then whether you actually break ground in two places is another question. You can do that and go there without actually breaking ground and doing a lot of preparatory work which actually might apply to no matter where you’re going to go. I don’t know that that’s necessarily an extra cost or effort and, as I said, it is certainly possible that there might be more than one. Remember, what we don’t know much about is how much of this is going to SolarCity, and for that matter, SolarCity becoming a vendor to other companies who are looking for this capability. When we talk about it, most people focus on the Tesla side of it. The SolarCity side might be quite significant; and so, that’s something to think about.